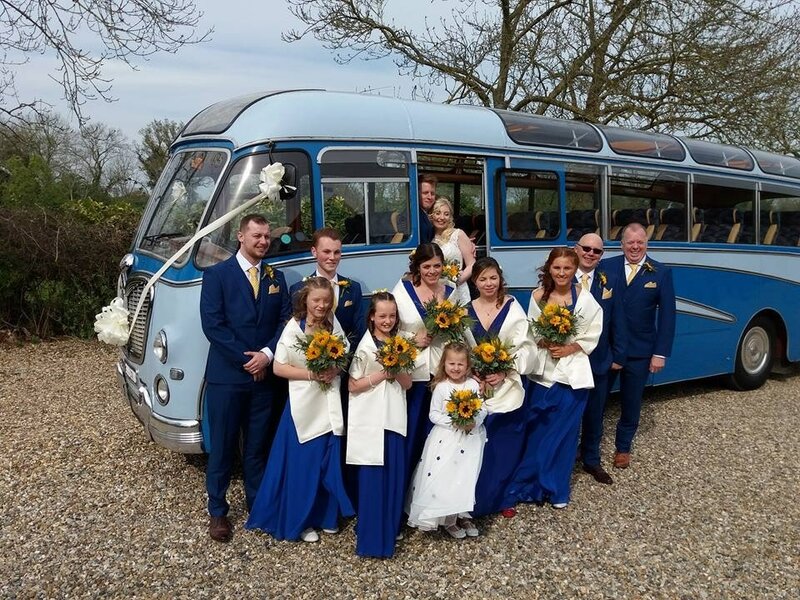 Welcome to Eastons Vintage Coach Hire, providing beautiful vintage coaches for weddings, proms, days out and special events in Norwich, Norfolk and the surrounding areas. Each vintage coach is different with its own individual set of authentic characteristics. Your family members, friends and guests will be transported back in time to the bygone days in an unforgettable nostalgic experience. 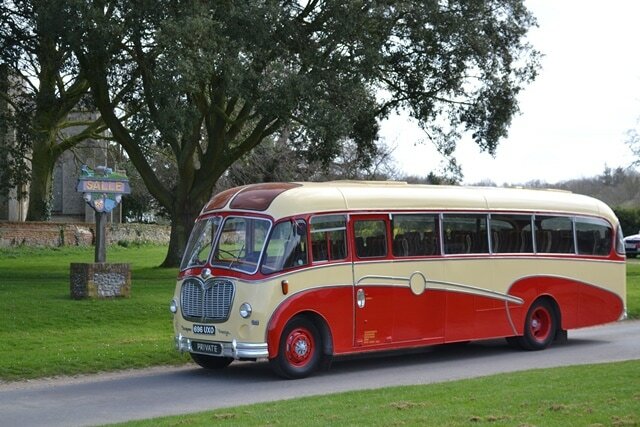 Vintage coach hire for weddings, proms, days out and special events. See more here. Browse our fleet of fully restored authentic vintage coaches for your special events. 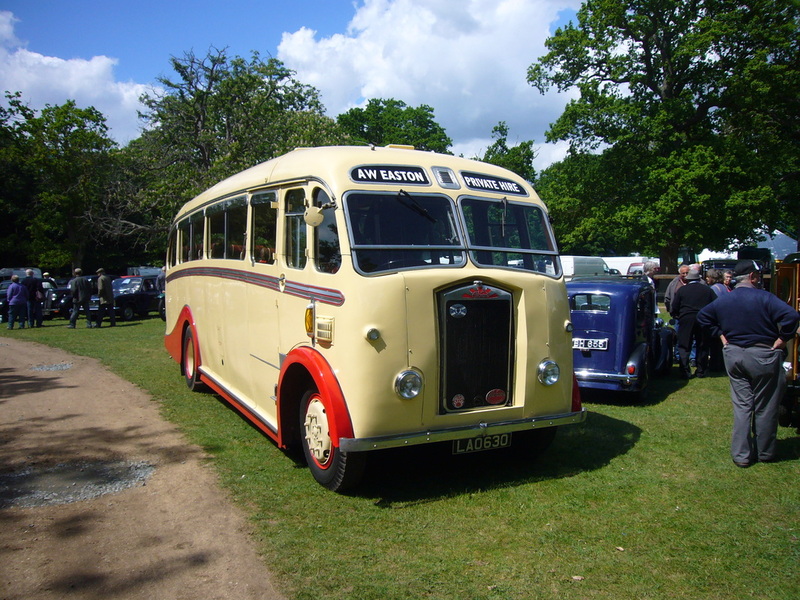 Keep up to date with the latest news and happenings at Eastons Vintage Coach Hire. 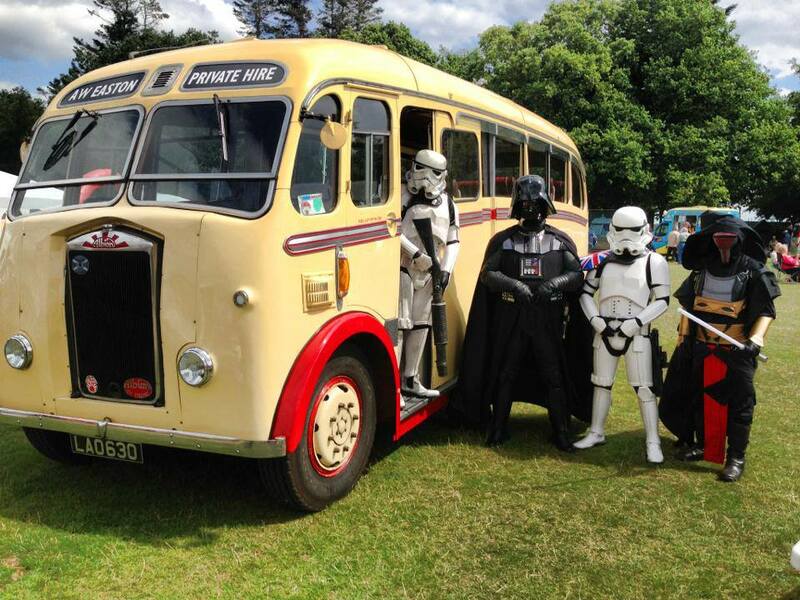 Have a browse of some of photo collection from the many weddings, events, proms and days out our vintage coaches have been found on. 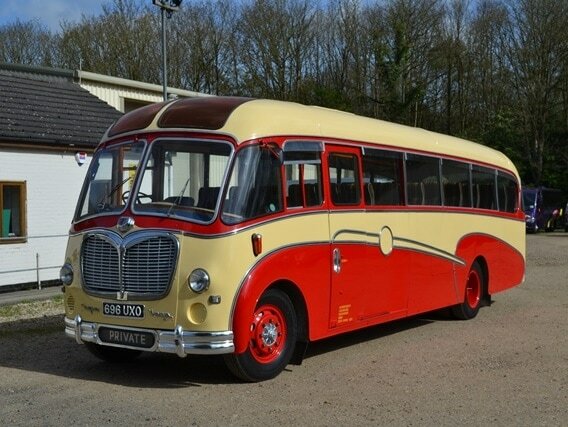 Have you got a photo of one of our vintage coaches? Send them in on Facebook, just search Eastons Vintage Coach Hire! © COPYRIGHT 2015.-2016 ALL RIGHTS RESERVED.